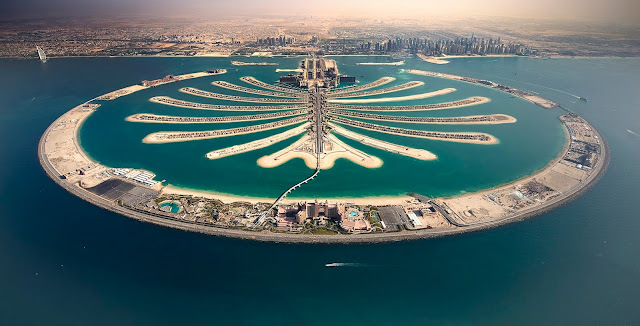 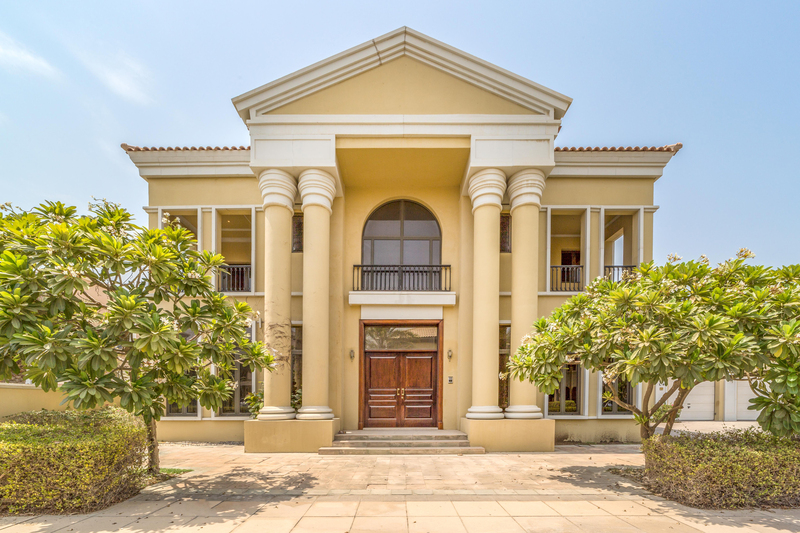 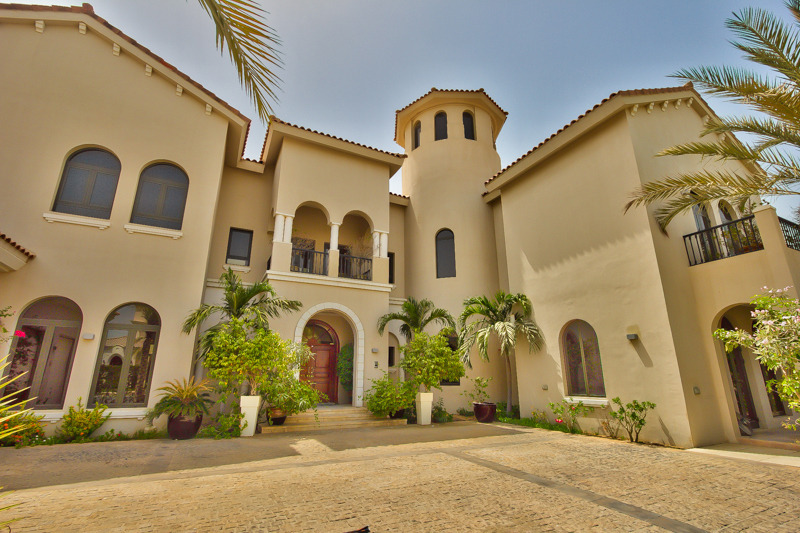 Palm Jumeirah most exclusive villas in Dubai. Private Island Paradise will provide a luxury lifestyle to all its residences. 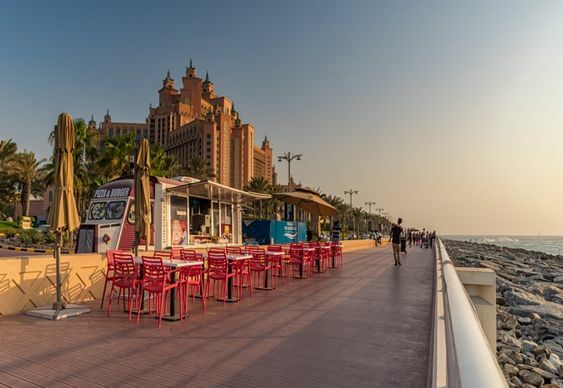 The promenade at Emaar Beachfront will provide an excellent place for shopping.